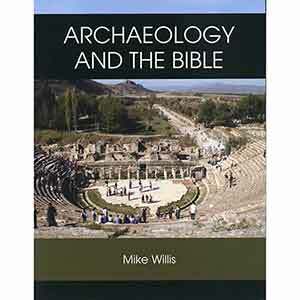 Archaeology helps bring to life the people, places, customs, cultures, events, and historical context of the Bible. It also provides confirmation of the accuracy of the biblical record. This new workbook is packed full of great and up to date information on archaeological discoveries and their importance to our understanding of the Bible. Every Christian and every church needs to study this material!